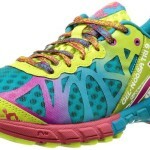 A lot of these would be great for HIIT workouts, crossfit workouts or beachbody workouts. 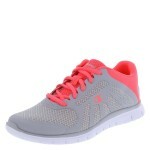 These would be great shoes for Beachbody or Crossfit and only $29.99! 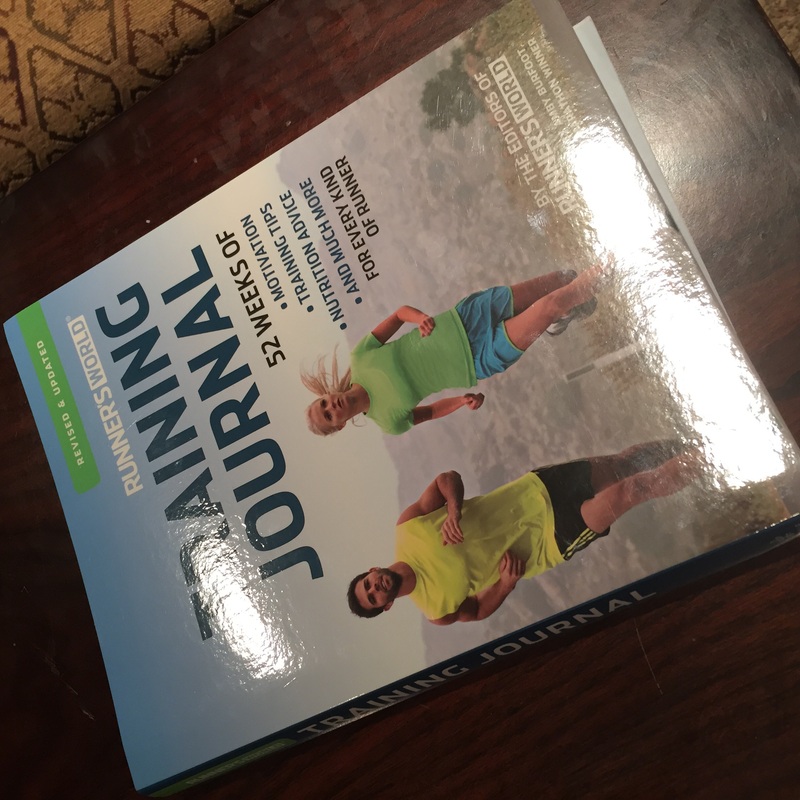 Runner’s World Running Journal GIVEAWAY!!!! 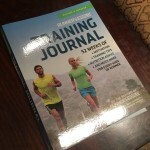 Leave a comment at the bottom to say why you need a running journal and tell me a little about yourself. Also, more entries if you like these two facebook pages: Runholy Facebook Page, Intermittent Fasting Women Facebook Page or follow on Runholy Instagram. I’ll pick the winner at random on OCTOBER 1. Hello! My name is Brenda so I go by Brenda. I haven’t always been huge on fitness especially when I’m obsessing over reality TV (what a chore). I decided I need some change in my life. I think a journal will allow me to challenge myself better. 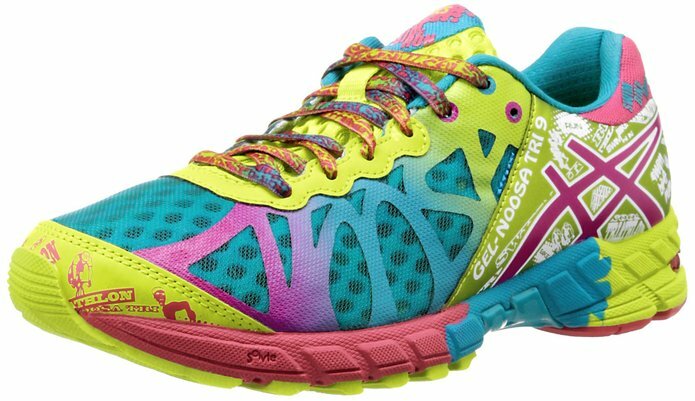 One of my goals are to try new sports outside of my comfort level. So it would be nice to win in order to “feed my soul”.